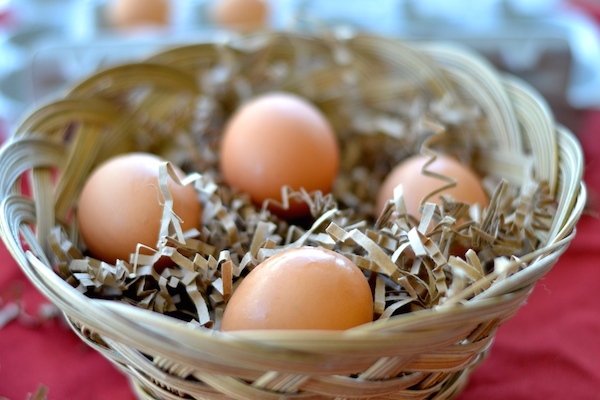 Eggs are among the healthiest and most nutritious foods on the planet. This 5 Amazing Egg Hacks You Won’t Believe You Didn’t Know post will show you a few creative and easy tricks. That’s right! 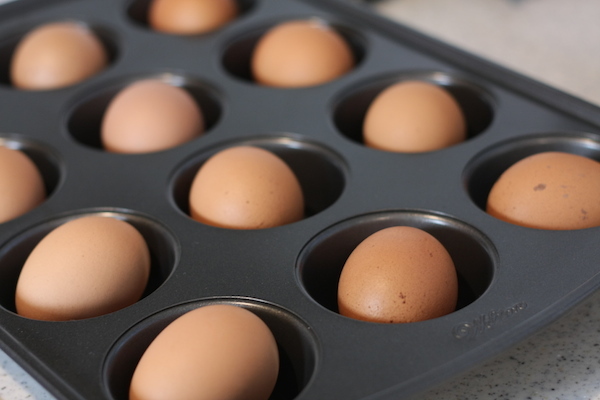 Just place the eggs in a muffin pan and bake in the oven at 350 degrees for about 15-18 minutes. It’s celebrity chef Alton Brown’s secret for making perfect hard-boiled eggs. He also says cooking them in the oven makes for a creamier egg inside. Perfect for making Deviled Egg Sailboats or Hard Boiled Egg Chicks. 2. 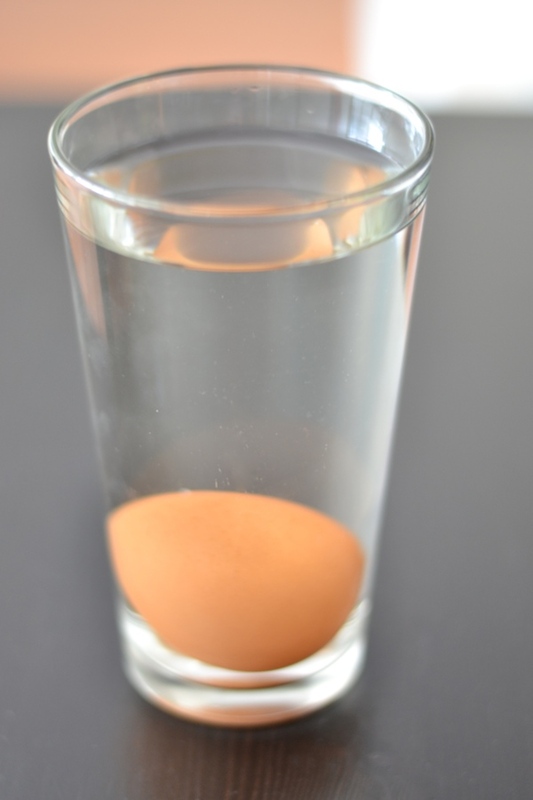 Sink An Egg In A Glass Of Water To See If It’s Still Fresh. Spoiled eggs float and fresh eggs will sink to the bottom of the glass. Just carefully sink an egg in a glass of water. If it goes straight to the bottom, it means the egg is fresh. However, if the egg floats, it means it is not good anymore so toss it out. Simple and easy trick to check for egg freshness. I used to spend a lot of time trying to get those annoying little pieces of eggshells. 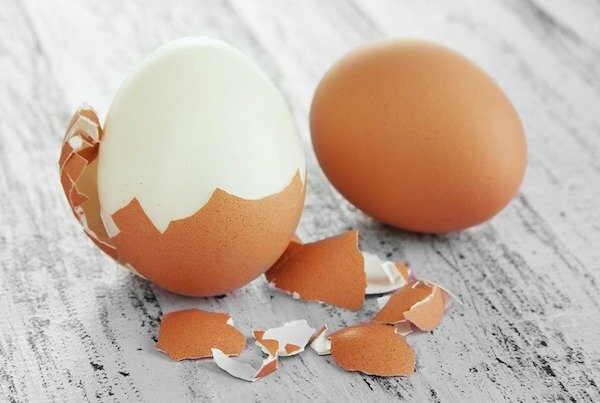 You can just use a large piece of an eggshell you just peeled to scoop up any broken pieces that escape into your bowl. The shell will attack the pieces like a magnet! It will save you lots of time from chasing them around with your finger or a spoon. 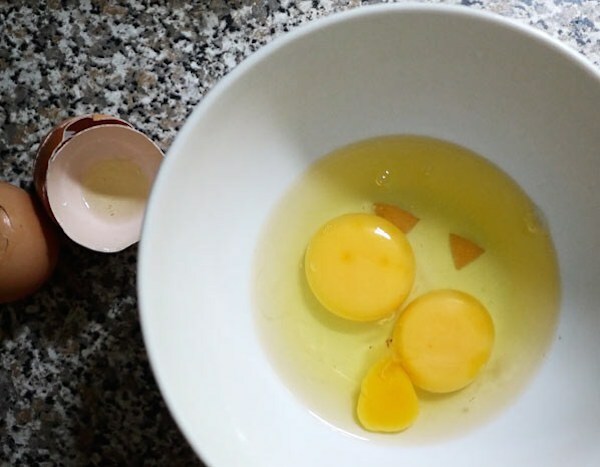 Adding about a teaspoon of baking soda to the cooking water increases the alkalinity, which will make the eggs easier to peel once they are cooked. 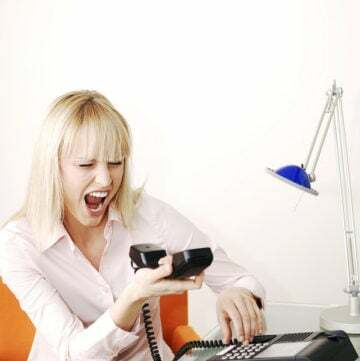 This simple trick will also save you a lot of time. Hard boiled eggs are ready in 10-12 minutes. This is my favorite from the 5 Amazing Egg Hacks You Won’t Believe You Didn’t Know list. 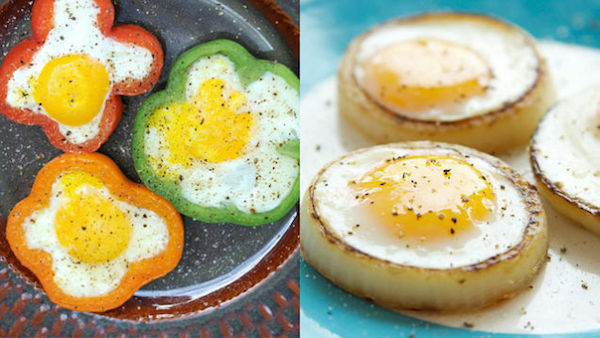 You can cook eggs in peppers and onions! 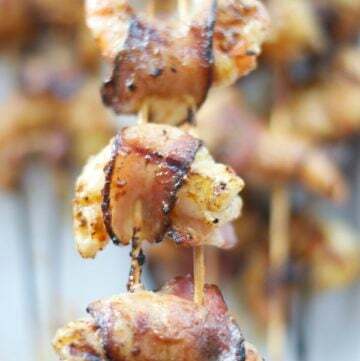 I love being creative and cooking healthy recipes. Simply slice a 1/2 inch ring from your onion or pepper and crack the egg inside a pan. This is also a perfect hack for making your eggs perfectly round. 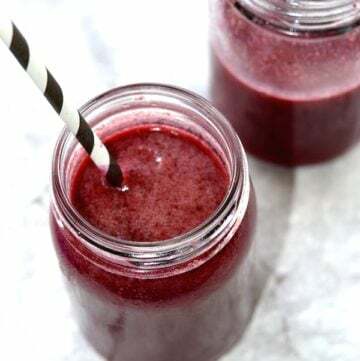 Glad to know my post gave you some new ideas 😉 Thank you for your message.